Real Dances for Real People. 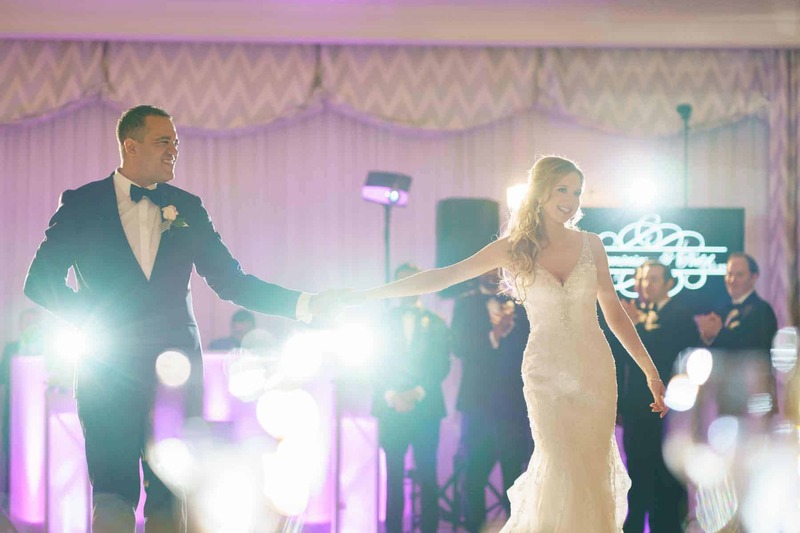 New York City is home to some of the most accomplished dancers in the world, and finding the right dance educator to help you with your wedding routine may seem daunting. 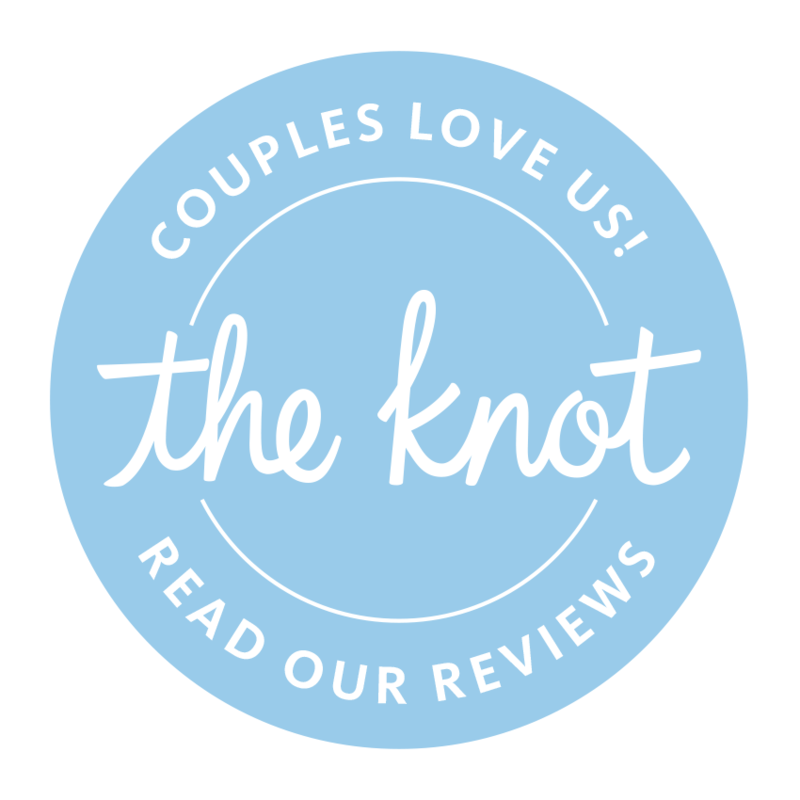 Rae offers professional affordable wedding dance education to fun loving couples in NYC. Rae’s clients are real people– a mix of Musicians, Bankers, Doctors, Grad Students, Journalists, Fashion Experts, Editors, Tech Experts, and Artists. Each couple wanted to feel natural on the dance floor not stiff or staged. Rae will listen to your ideas and in just 3 easy Steps together we’ll build your dancing skills, and reach your goals. 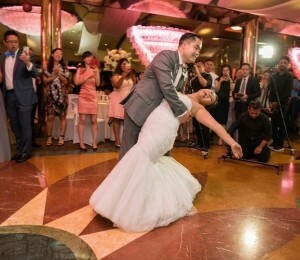 Step1- Schedule your Affordable Wedding Dance Introductory Lesson today in NYC. Step 2- Pick the Best Wedding Dance package that’s right for your dance goals, your work schedule, and wedding budget. Step 3- Have fun as you practice your dance at our Convenient studio location in NYC. Prepare to be amazed by your new dance skills. If you do not book the correct lesson you will not be refunded and your lesson will be canceled. If you believe you have made a payment error, then please contact me. To get started, schedule your Introductory Dance Lesson.